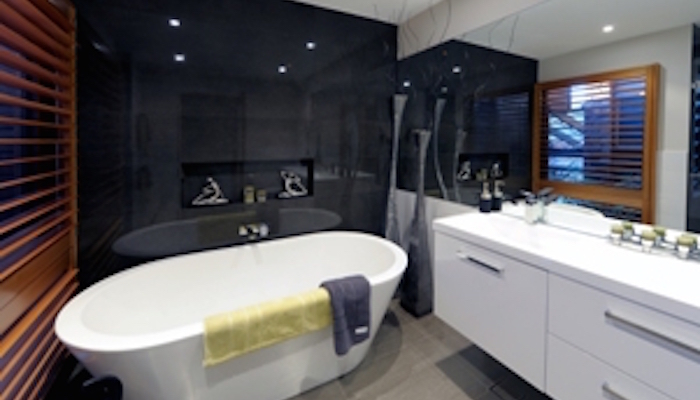 * Looking For The Leading Newcastle Home Builder? 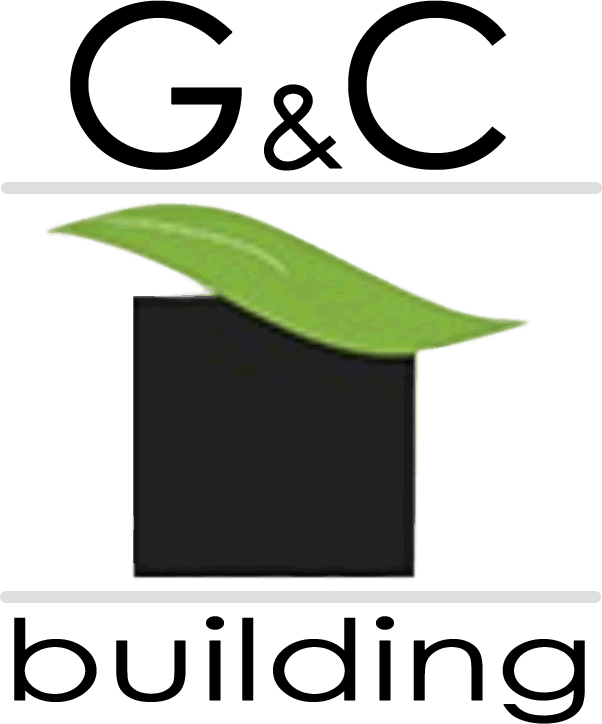 G & C Building have extensive experience in building homes that are impressively unique yet accommodate a realistic budget. We are well versed in local conditions as well as the latest cost-saving efficiency measures and can ….More about our New homes..
Not only will your family benefit from reduced energy consumption and cleaner living, but you will also be contributing to a healthier environment for your community. 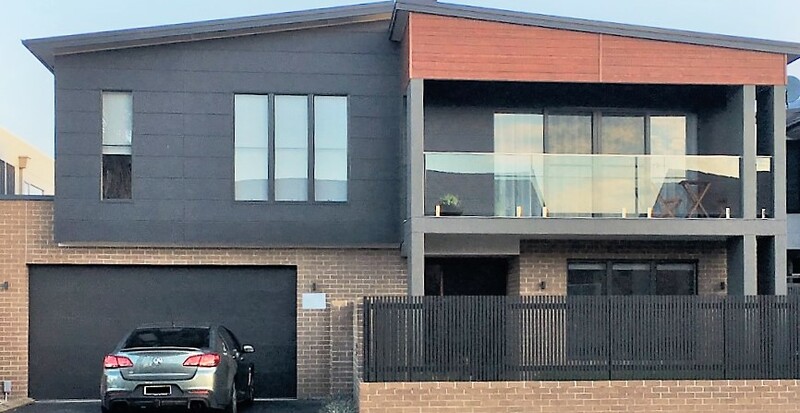 Eco- Friendly Building..
G & C Building is a professional family run Newcastle home builder that has been delivering quality homes and renovations for an accessible price throughout the Newcastle & Hunter area for 21 years. It is our fundamental principle that it costs no more to pay attention to details in workmanship and to the construction process. It costs no more to provide our clients with genuine one on one service, to give them flexibility to customise their home and to offer straightforward advice that can help them achieve the best possible home for an honest price. 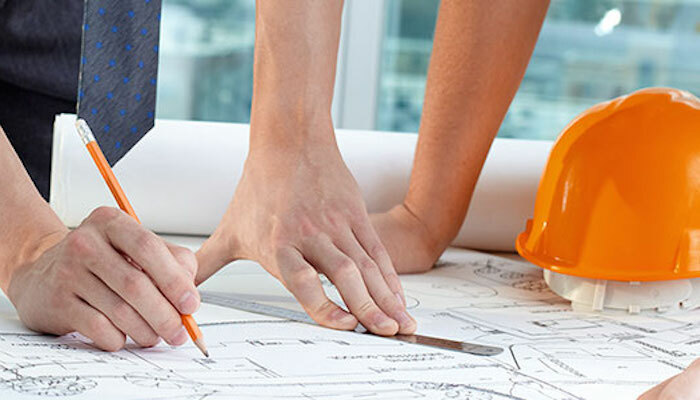 Due to our experience in the industry and the strengths of our team (see right), we are experts in the most complex and unique renovations and are able to offer clients the best of both worlds in terms of customer service and building advice. 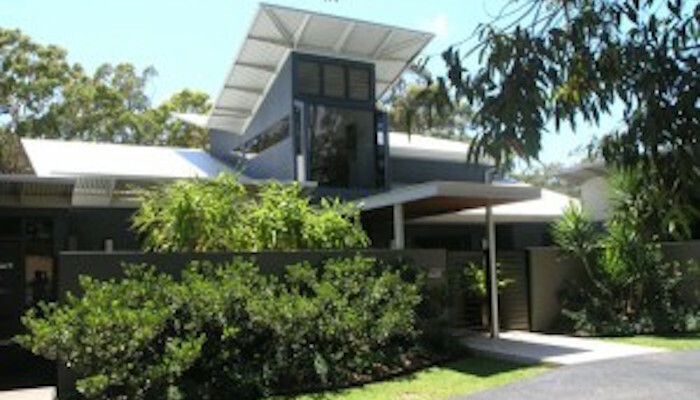 We confidently embrace projects others might consider challenging such as sloping blocks, contemporary and modern finishes and eco-friendly solutions. 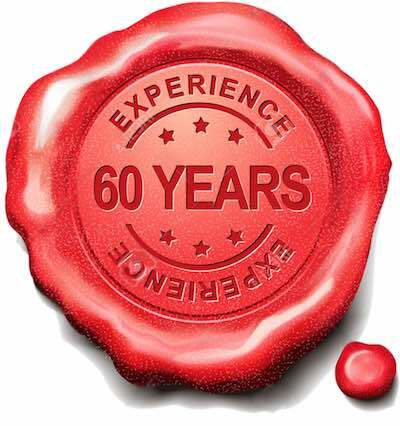 We are committed to using the latest materials and building methods and have embraced the efficiency movement. As a certified Greensmart builder we advise our clients on the best ways to incorporate cost-saving efficiency measures into their new home. 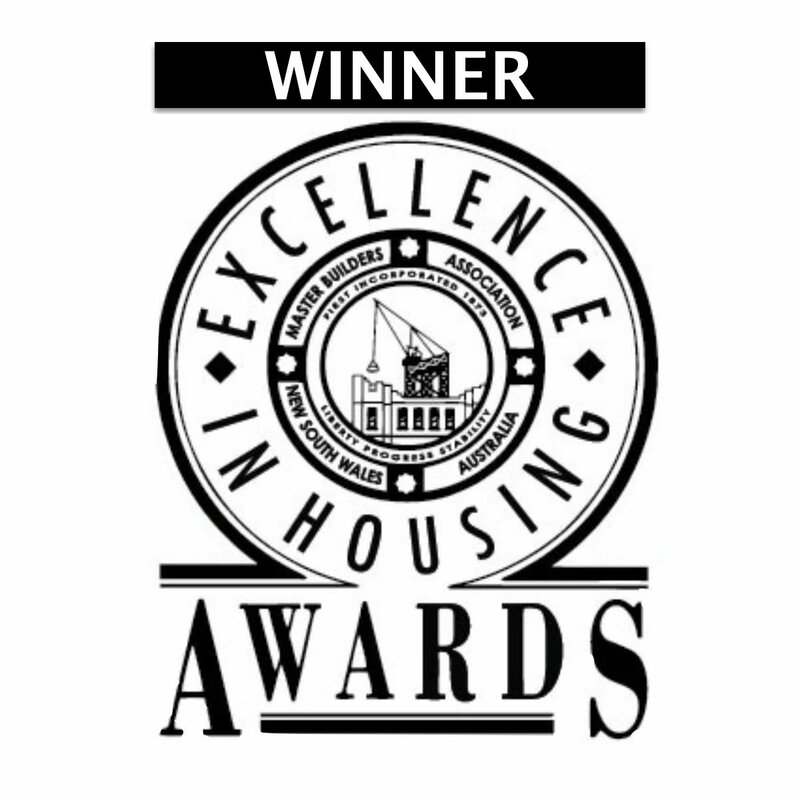 Our many awards and repeat clientele can attest to the unique combination of fair prices and outstanding service that G & C Building offer. See our gallery or our extensive list of client testimonials for more information, or contact us now to discuss your new home. 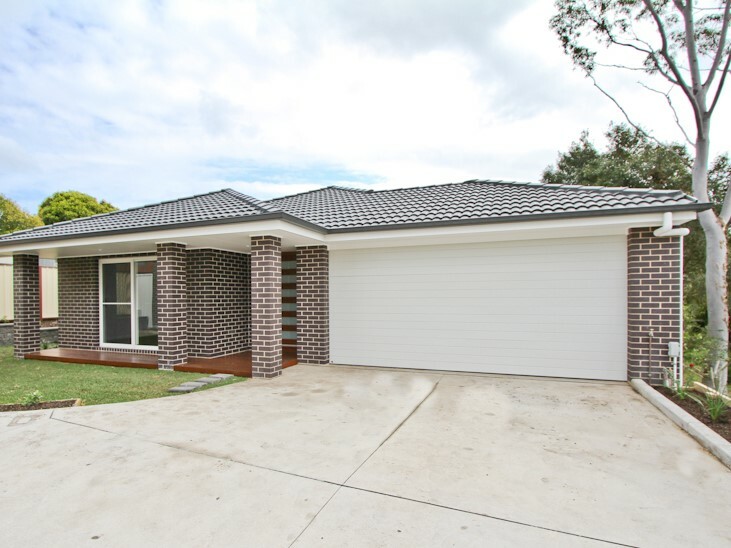 G & C Building is a professional family run Newcastle building company that has been delivering quality homes and renovations for an accessible price throughout the Newcastle & Hunter area for 21 years. *Want the perfect outdoor living space? *Should I renovate or move on?